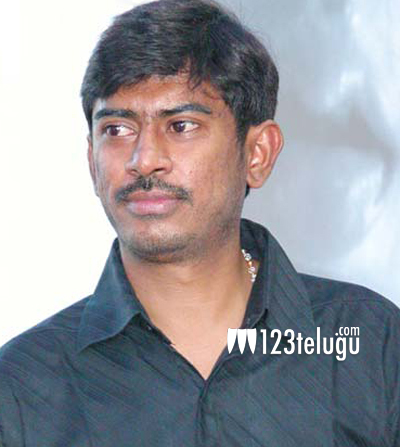 Chadrasekhar Yeleti’s next gets a title ? 123telugu had already reported that creative film maker, Chandrasekhar Yeleti will be doing a family drama with Kerala super star Mohan Lal. Latest update reveals that the makers are planning to title the film Mahima. This project will be produced by Sai Korrapati and will have Gautami in another important role. This unique star cast has become a hot topic of discussion in Tollywood and it will very interesting to see the Kerala star hero in Tollywood.